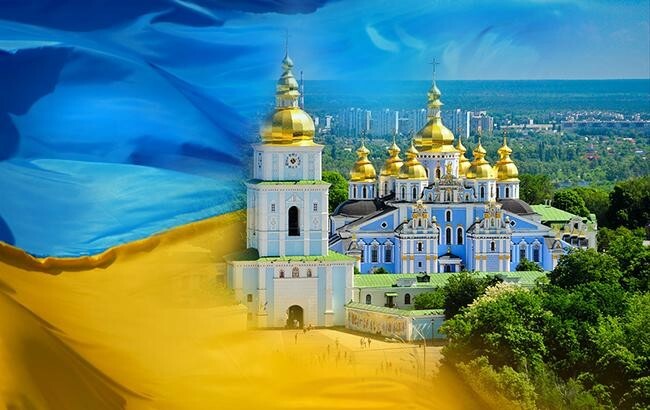 Главная › Блок новостей › Love Ukraine! The awards and souvenirs belong to the main category of goods and services that we provide to our customers, "VTS Souvenirs". 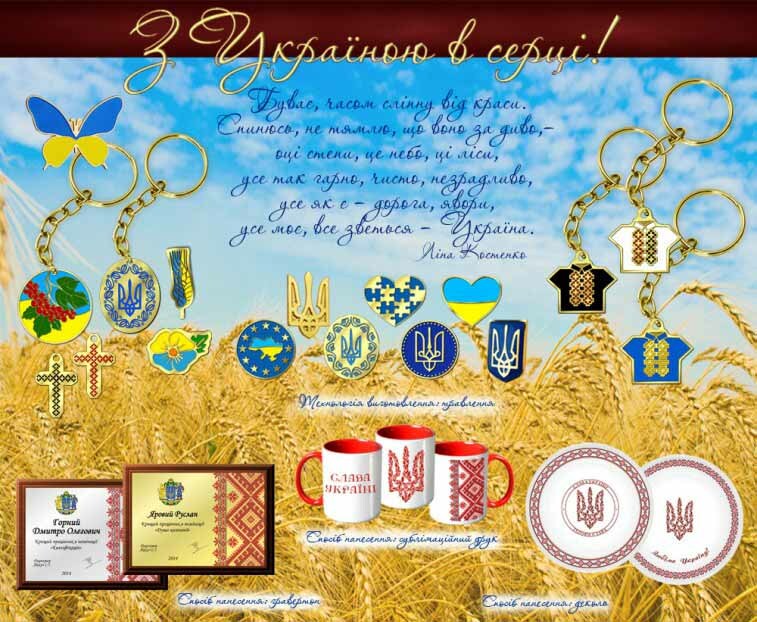 National holidays "Day of the flag" and "Independence Day of Ukraine" are approaching, and we offer to your attention the national attributes of our production. In our products you will feel steadfast patriotism and will see a stylish design. Despite the difficult times for our country, we, the Ukrainian people, consistently tolerate all the hardships. Our glorious nation rallied as never before, and I would like to emphasize especially the indifferent young people who are investing all their forces in the restoration and development of our country.